When people think of tropical vacations, they probably think of the Bahamas, the Virgin Islands, or possibly even Mexico. Perhaps you should look a little further south to the small country of Belize. Lush, tropical rainforests, beautiful, crystal clear waters, and a variety of adventures await travelers looking for something a little different than all-inclusive hotels and nightclubs that rock until the break of dawn. If you’re looking to experience nature at its finest, or maybe check out some ancient Mayan ruins, then look no further than Belize. Belize is the only Central American country where the official language is English, which may be another benefit when traveling. It’s bordered by the Caribbean Sea and has one of the lowest population densities in Central America. But what Belize doesn’t lack is an abundance of marine and land animals making it a truly diverse natural adventure. There are also many cultures that make up this small country, creating an experience unlike anything you’ve ever seen before. You didn’t think all the Mayan ruins were in Cancun, did you? 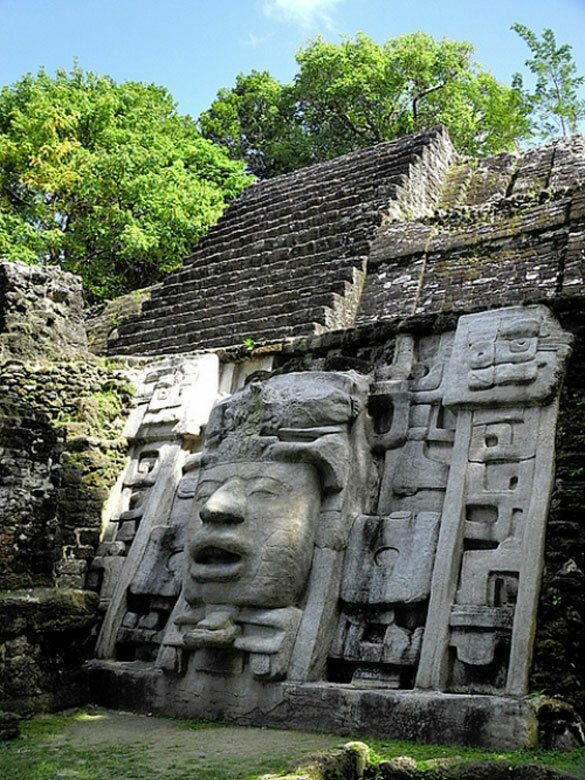 Belize is known for having some of the most amazing Mayan sites – and Lamanai is a great place to visit if you’re interested in walking amongst ancient ruins. It’s is situated on the New River Lagoon and can be reached by water taxi, which in and of itself sounds pretty cool. You can also get there by land, so don’t worry. The name “Lamanai” comes from the Yucatec Maya language and means “submerged crocodile” because of its spiritual ties to crocodiles, which are fairly common in the area. You’ll probably have a chance to see one chilling out by the river bank. What one thing that makes this site different to others though? It was the longest-occupied Mayan site in the world. The Hol Chan Marine Reserve came about thanks to the community’s concern about destructive overfishing and diving in the area. It’s a beautiful reserve that protects the habitat and the creatures in the surrounding areas and is well worth the visit. 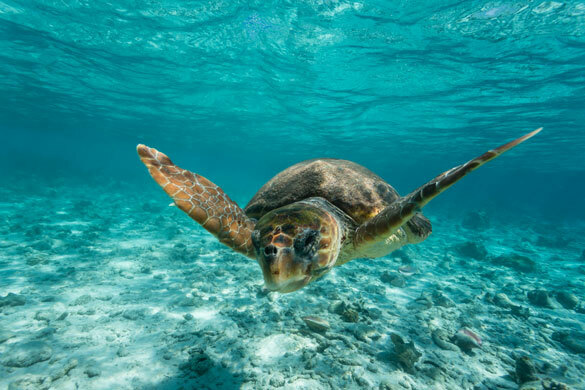 You can snorkel, go diving, and see beautiful reefs and sea creatures such as sand sharks, sea turtles, sponges, and more. The reserve is separated into four distinct areas, one of them specifically for nurse sharks and rays. The sharks and rays come right up to the boats expecting the fish that the guides often feed them. They are also receptive to snorkelers and human interaction, many coming right up to you and inviting you to touch them. While they’re very friendly, it’s often in their best interest for you not to touch them, though it might be hard to resist the temptation when they’re brushing up against you as friendly as can be. If you want to get up close and personal with the animals native to Belize, without running into them in the wild, perhaps a trip to the Belize Zoo is for you. It’s a small zoo and it only showcases animals that are native to Belize in their natural habitat. Many of the animals were orphaned, rescued, or rehabilitated after injuries. Because the animals used in making films and documentaries were often left homeless once filming ended, the zoo was created in order to provide them with a place to live. 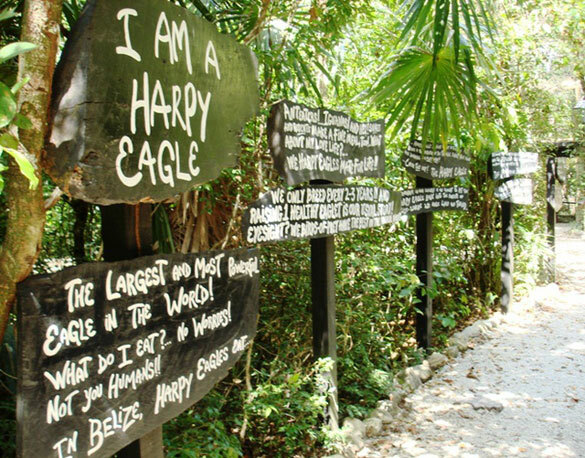 At first, it was a backyard zoo, but soon after, it grew into a dynamic wildlife education center, allowing visitors to Belize to learn about the wild animals that inhabit this great country.